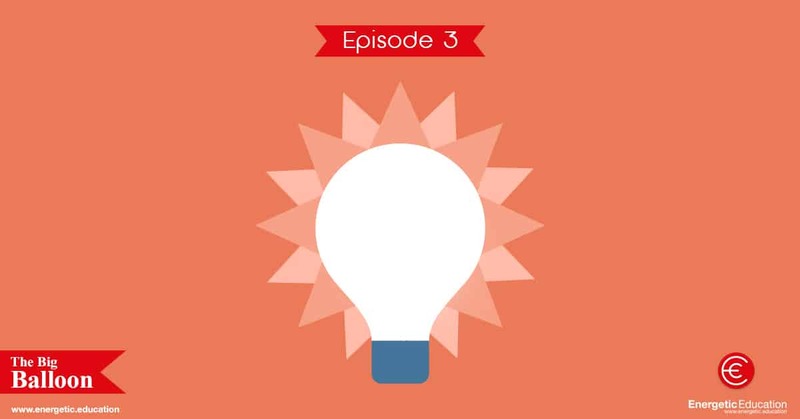 Episode three is our first guided meditation on the Energetic Education podcast. This is a short meditation under 10 minutes that is perfect for reducing stress and anxiety with students or clients. Simply have clients lie flat on their backs, let them relax and enjoy the big balloon mediation. This was created by my mother Karyn Sidebottom, to help me relax and go to sleep as a child. I loved listening to mum as she created these meditations for me, so I’m sure other people will benefit from these as well. 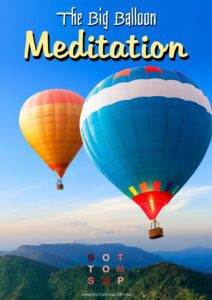 If you would like to download the original MP3 file of the big balloon meditation, simply click on this link and it will take you to the file. Click here. If you would like the meditation as a PDF resource, simply enter your details below and we will email you the complete file. We have also created an app called ‘BrainBreak’ which is available on iTunes and Google Play. This app has over 200 different brain activities that are fantastic to use with children. 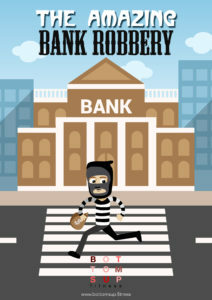 You can check this app out here. If you have any feedback please feel free to fire us an email. We hope you enjoy this new story based meditation tool.